The e-Engineering module allows authorized users (Suprima users and groups) to generate engineering vouchers such as tamper resets and clear credit vouchers over low bandwidth connections. 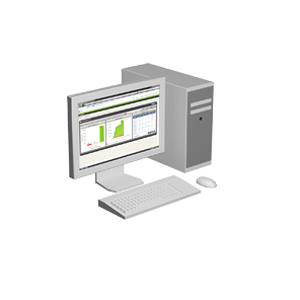 It integrates seamlessly into an e-Vend Graphical Thin-Client application as an additional menu option. Once selected, a full range of maintenance tokens can be generated via requests to the e-Vend Server. As with all Suprima products, full user, workstation and functional permissions can be configured in the back-office right down to the maintenance token type level. In this way, the system owner can be assured that only authorised persons and workstations generate the allowed types of meter maintenance tokens.